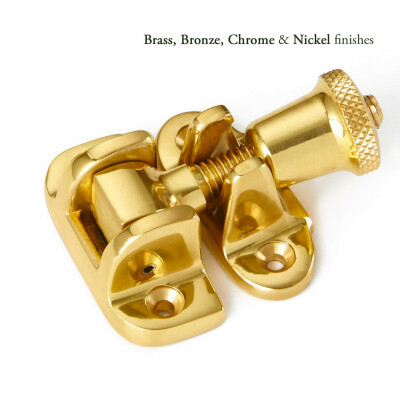 Generally in stock and dispatched within 2 - 3 working days. If you need these sooner, please contact us so that we can double check stock and tell you about next day delivery options. 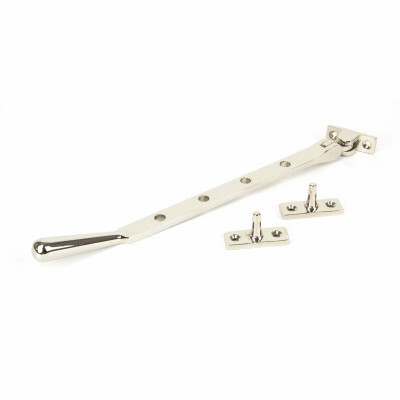 These Antique Pewter Sash Stops are designed to restrict the movement of your sash window. It is fitted to the frame/box and prevents the sash from being opened past that point. This is ideal for windows on upper floors where children may be left unattended, offering you a little extra peace of mind and security. 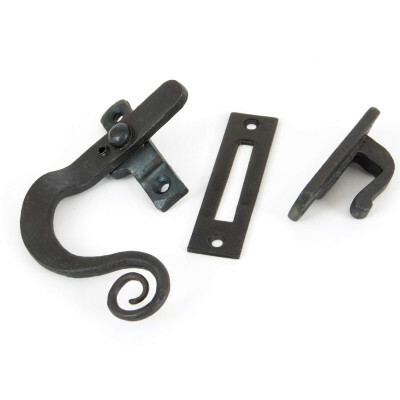 They also match perfectly with our Antique Pewter Sash Pulley, Hook Fastener and Lift. They are sold in a pack of 4. Antique Pewter a smooth, less traditional, pewter finish than other hand forged styles. 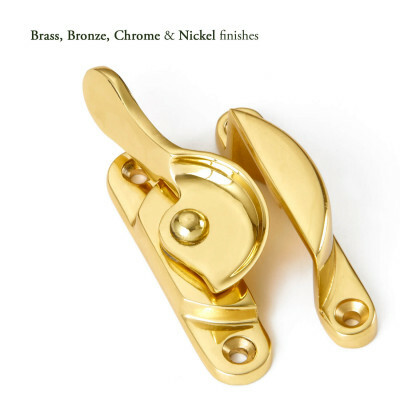 The finish is applied to a solid brass base metal, giving it excellent anti-corrosive prioperties. We recommend it is wiped with a lightly oiled cloth from time to time to remove harmful deposits and maintain its original condition. Never use any form of metal cleaner or aerosol spray. Supplied with fixings and a key.